‘The data is more accurate than it’s ever been. Evolution is the best way to explain and predict the origin and change of species. Vaccines are not the cause of autism and save millions of kids’ (and parents’) lives. And the world is, in fact, getting dangerously warmer. We can experience this at the level of our personal stories. Sometimes it’s because of what society or those around us tell us and sometimes it’s because of what we tell ourselves: Someone like you will never be able to pursue that, will never be able to do that pipe dream into reality. Living our lives in an informed way, towards clarity changes things. All you have to do is set out on a journey to know more about yourself and others. It feels confusing at first. It’s a little like flying into clouds but keep on upwards and things become amazingly and wonderfully clear. 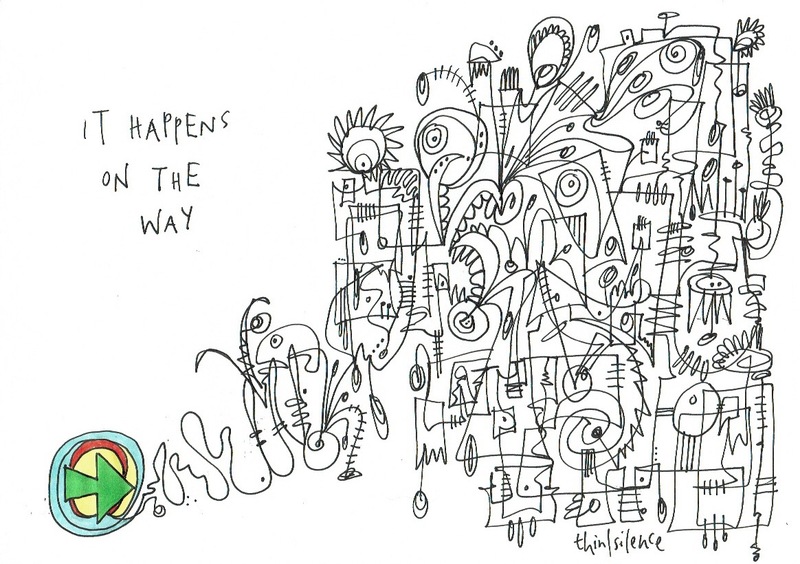 Things happen on the way.